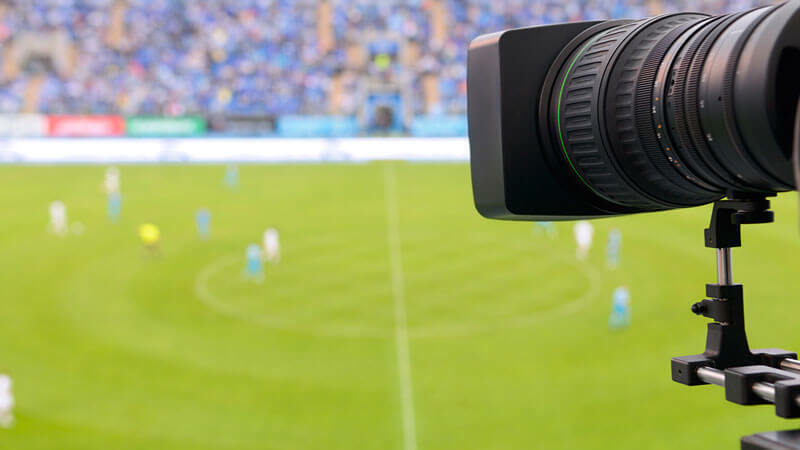 The patent-pending product launched by Culture Machine will create visual experiences and content on sports centric topics for the multi-channel, male oriented video network in the US. Scout Media is a leading digital multi-channel network providing authentic and targeted content from a team of 200+ press credentialed journalists and video producers across the US. With 12,000+ stories and thousands of videos produced every month, Scout Media delivers on men’s passion points: NFL, fantasy sports, college football and basketball, high school recruiting, hunting, fishing and much more. Partnering with Culture Machine will be synergetic as it will bring in a new disruptive wave of visual communication considering the expertise and reach of the two companies. Video Machine has already created several videos for Scout, showcasing unique stories around football.